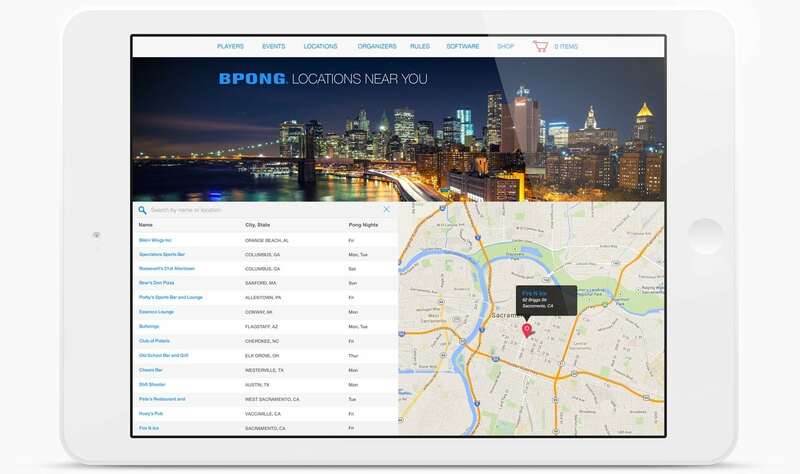 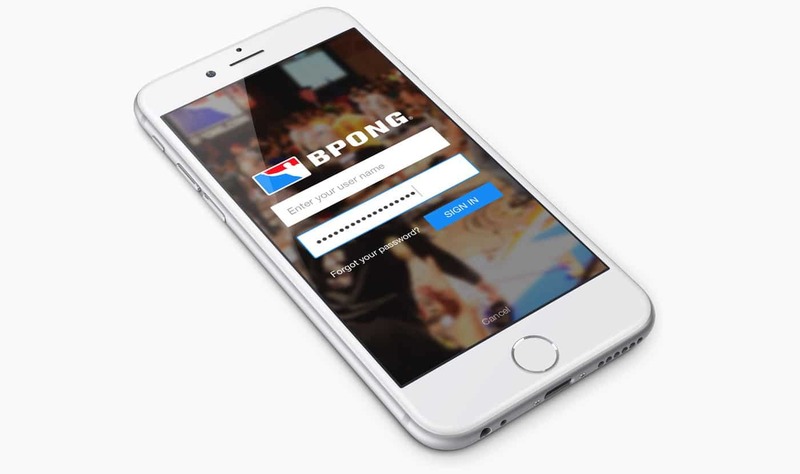 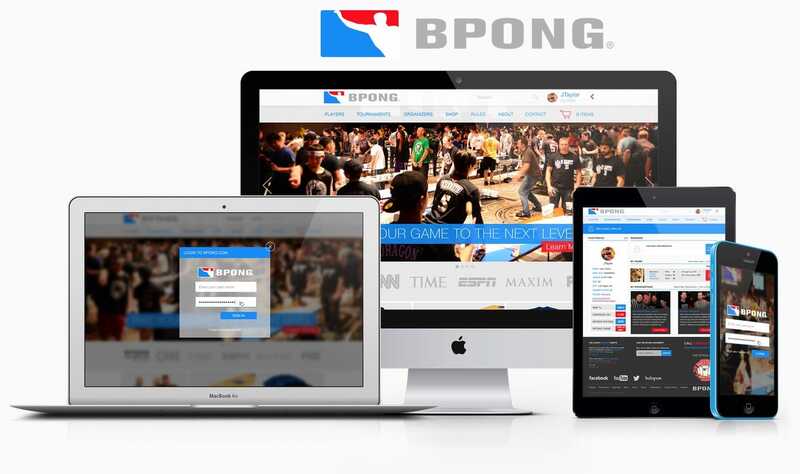 This Pong Tournament is the largest of its type in the world with over $500,000 in Prizes. 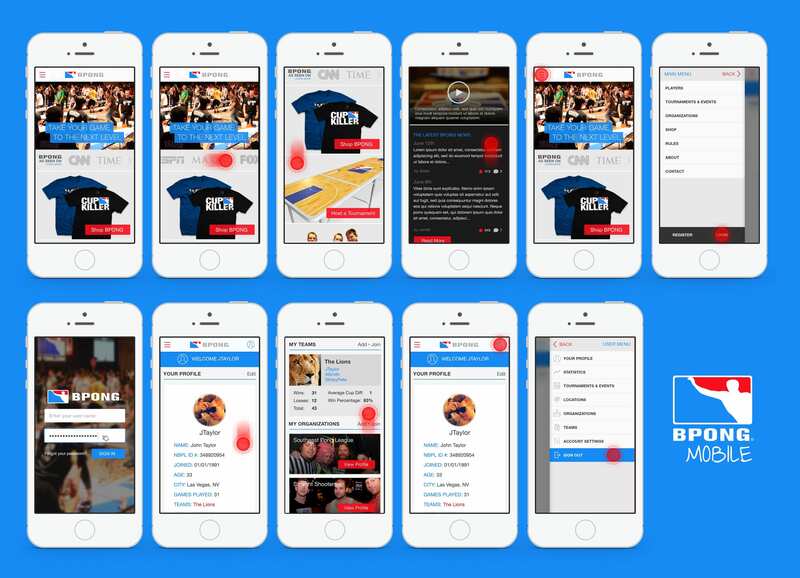 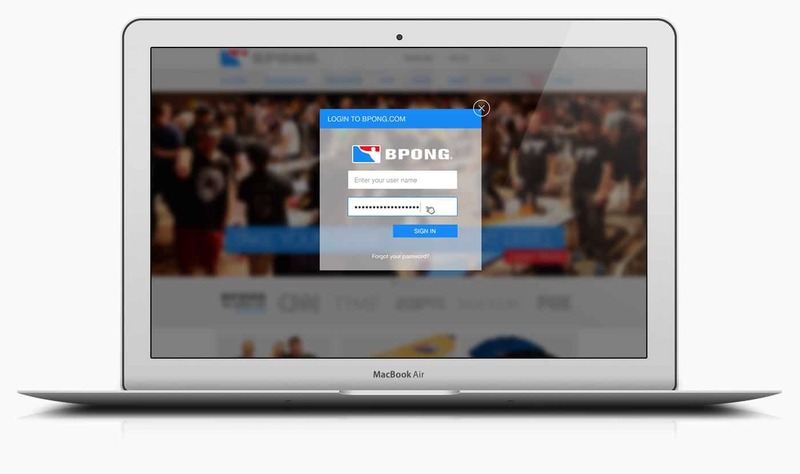 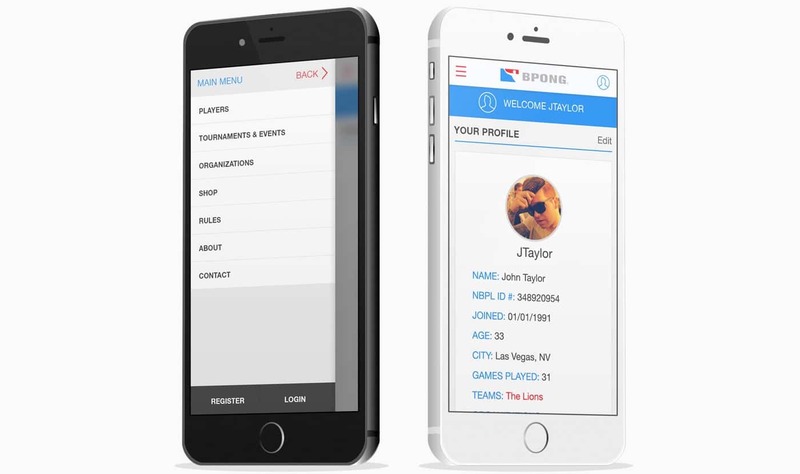 We were tasked with designing their next generation website complete with online store, user forums, and tournament tracking software. 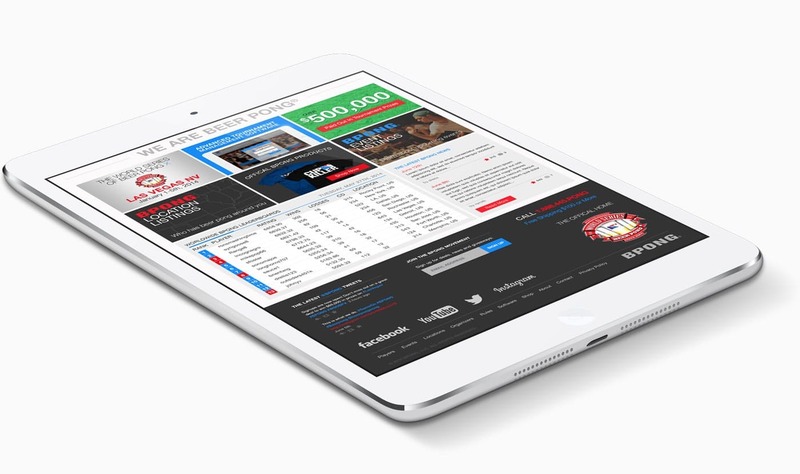 The UI we designed is elegant and modern, sporting clean, transparent menus and a fully scalable design for any device.